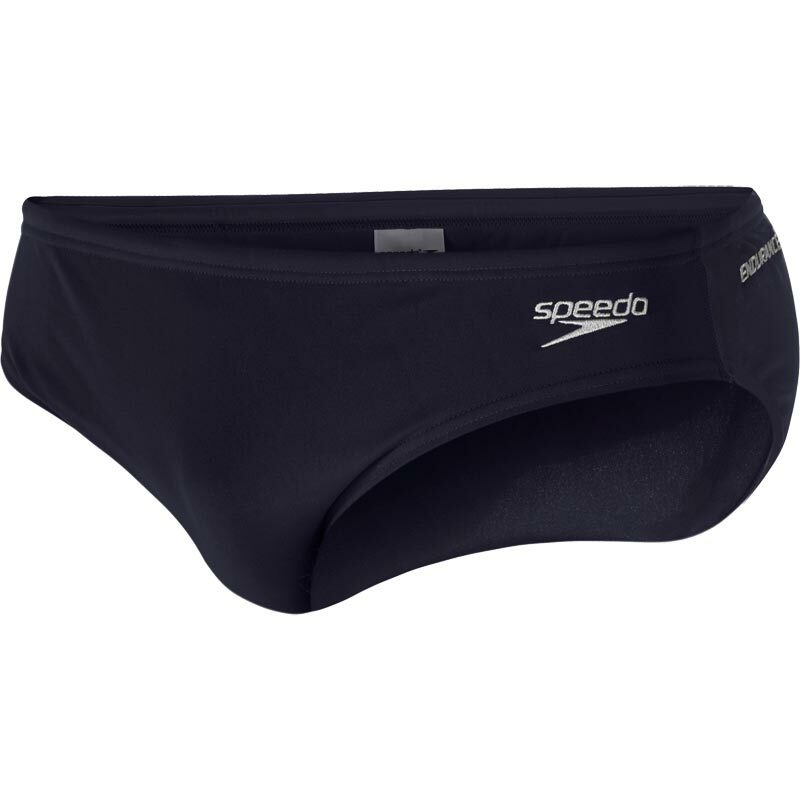 The Speedo ® Endurance+ Trunks offer complete freedom of movement and comfort, with a secure fit whilst swimming for pleasure or training. Briefs offer total freedom of movement and comfort. Simple and classic styling that will last. Endurance ®+ fabric is 100% chlorine-resistant. 20 times more fade resistant that conventional swimwear fabric. Speedos do the job, as described. Far better than these ridiculous fashionable shorts. Newitts are great for service too. I bought two pairs of these and they are a great fit. Service & delivery from Newitts was great too. Purchased these for my husband and he is delighted with them and they are true to size. Pity they are not available in more colours.